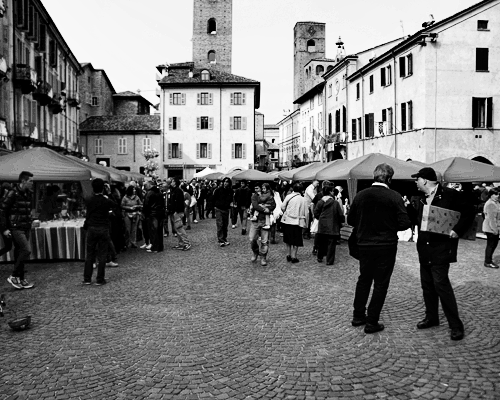 Weekends in Alba are incredibly busy - there's the regular market that takes over the streets of the city in the morning but we're also in the middle of the annual White Truffle Fair. 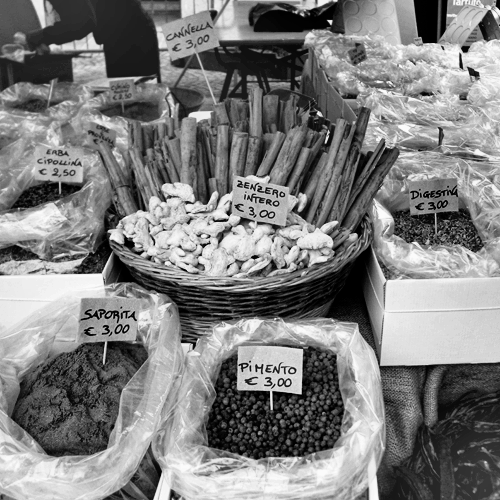 If that wasn't enough, each weekend seems to bring even more fairs - like this Sunday, Piazza Risorgiomento was taken over by the Spice Market and the continuation of Saturday's Festival of Meat! 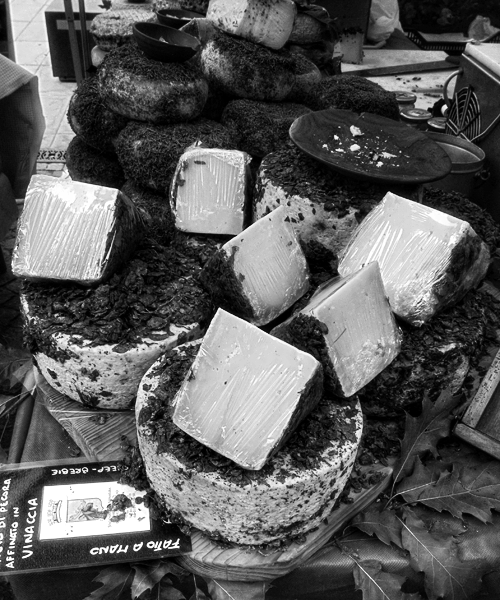 Just around the corner in Piazza Rossetti we had the send off for the historic cars taking part in the "Marchesi di Barolo" and the remaining Piazzas around town were filled with stalls offering local produce like salumi, fresh porcini, wine and cheese. It's the ultimate in utterly delicious, sensory overload.